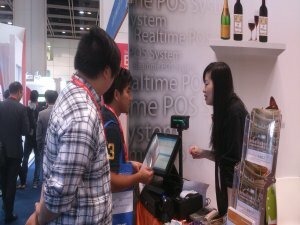 Create Tech Software in Retail Asia Expo 2014 - Create Tech Software Systems Ltd. 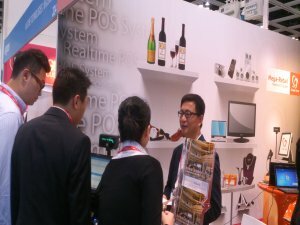 Create Tech Software Systems Ltd. joined the Retail Asia Expo 2014 on Jun 10 – 12, 2014, which was held in 3F Hall G of Hong Kong Convention and Exhibition Centre. 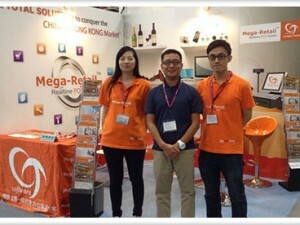 Our Booth is at J26. 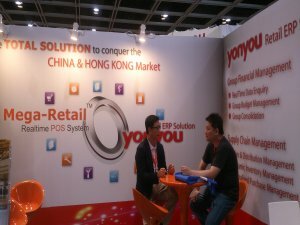 This time we cooperated with Yonyou (HongKong) Co.,Ltd to join the exhibition. 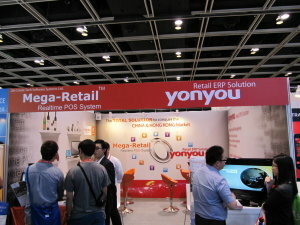 During the exhibition, we show the Mega-Retail ™ Real-time retail management systems integrated with wholesale, logistics, Trade-In, Consignment, Maintenance and Accounting module solution in new technique, but also shared the Case study of our existing client that successfully. 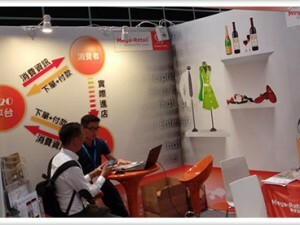 We also demo the newly developed WEB-BASE sales analysis reports and Food and beverage interface. 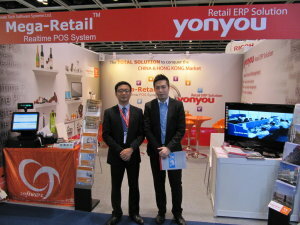 At the meantime, Yonyou (HongKong) Co.,Ltd also show their Retail ERP solution.